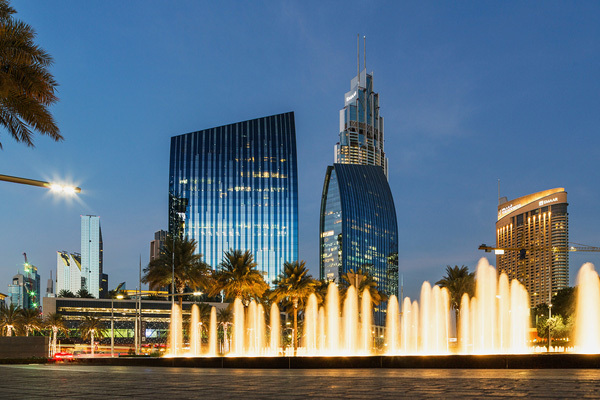 Hotels in Dubai reported declines in occupancy and revenues in January despite a significant growth in demand (room nights sold), primarily due to the influx of new room inventory pressuring performance, market analysts revealed. According to STR’s preliminary data for the month, occupancy dipped 4.9 per cent to 82.2 per cent and average daily rate (ADR) was down 11.4 per cent to Dh714.01 ($194.3), causing a 15.8 per cent drop in revenue per available room (RevPAR) to Dh586.79 ($159.7). Demand was up 3.9 per cent in January but supply surged 9.3 per cent for the month.